Vinyl Siding to fit . . . Your Home, Your Style, and Your Budget! 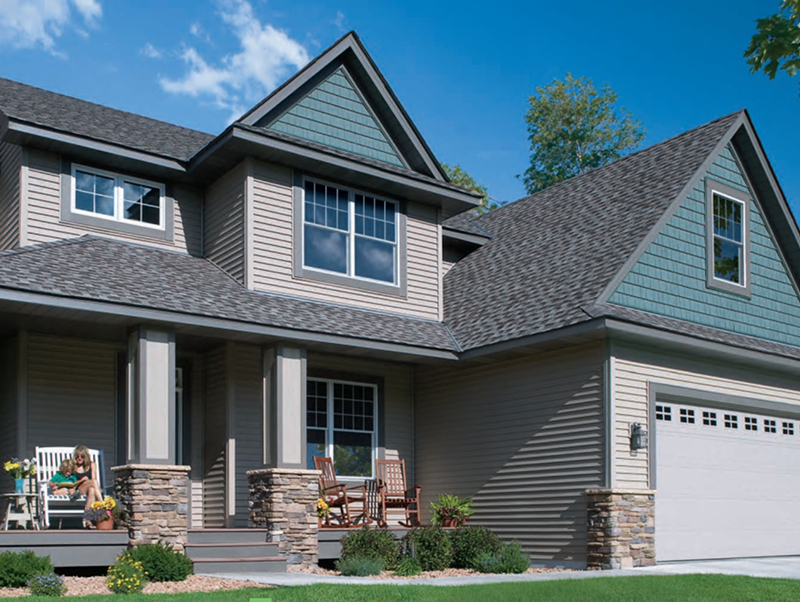 Omaha Door & Window is proud to offer a Vinyl Siding collection with 12 different profiles, 81 color options, and all of the accessories you desire to fashion your home into the showcase of the neighborhood. Our knowledgeable sales representatives and insured, expert installers make certain that all your questions are answered and the job is done to your specifications. Backed by the manufacturer’s Double Lifetime Warranty and ODW’s two-year installation and service warranty, Omaha Door & Window is the best choice for enhancing and protecting your home’s exterior. The look and feel of wood siding combined with the low maintenance of vinyl. 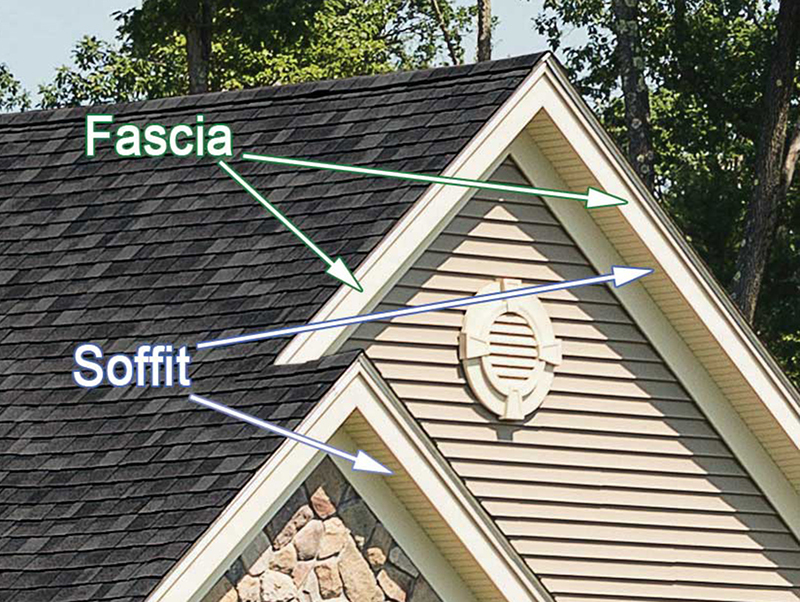 Structure incorporates form- fitted insulation behind each panel to increase strength and add efficiency to your home. 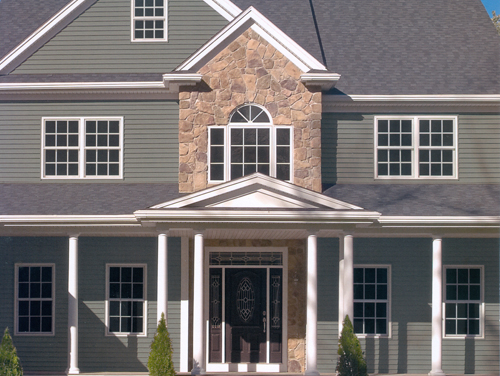 25’ lengths make Quest® siding a virtual seamless installation on your home with 35 colors and three panel styles to choose from. 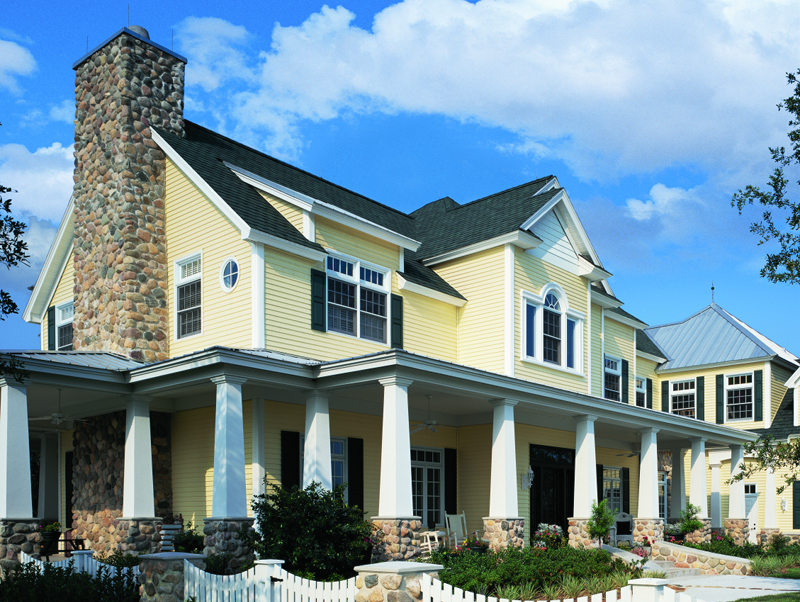 Quest® siding will provide the selection you need. Engineered to last a life time, Ovation™ siding’s durability and lifetime warranty will provide peace of mind. 21 color options and 5 panel styles will give you the perfect selection to fit your style. Create a unique look for your home with virtually maintenance free designer accents. These finishing touches will turn heads and make your home the showcase of the neighborhood. Unlike ordinary soffit panels with perforations on the face, Ventura® soffit ventilates within the seams giving an appealing design. 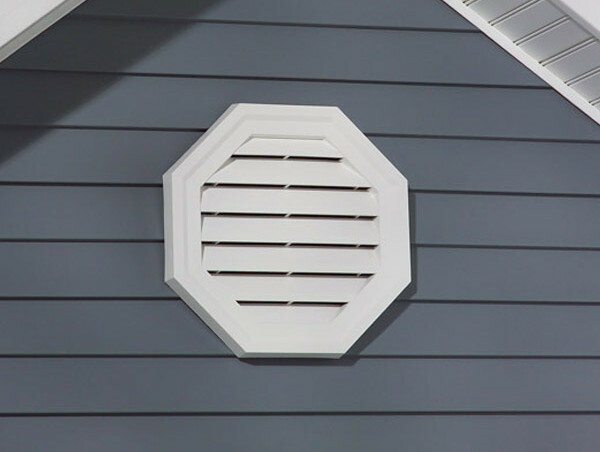 This construction also increases air flow up to 50% over normal soffit panels, which maximizes the circulation within your attic.